●Gold or Rainbow, each sold separately. 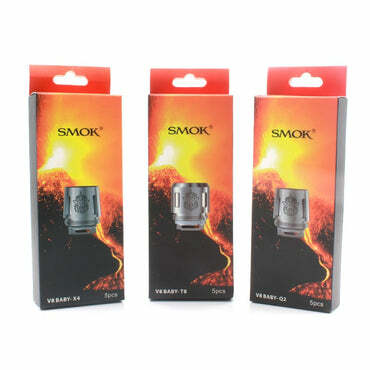 The SMOK TFV8 Baby V2 features the press to open top fill design that we are all used to and can accommodate 5ml of E-Liquid with the bubble glass tank section or 2ml with the standard glass tank section. Located on the top of the SMOK TFV8 Baby V2 is a new proprietary 16mm bore drip tip. 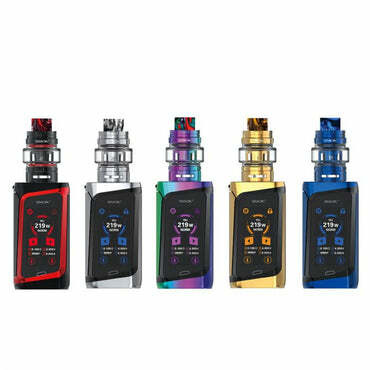 Retaining the elegance and versatility, the new SMOK Species 230W and the TFV8 Baby V2 shows itself as the next generation vaping device in the industry!